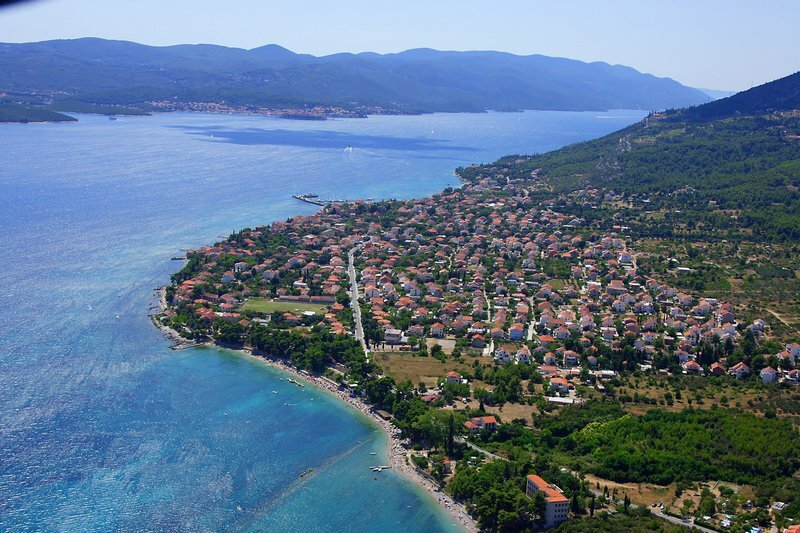 Orebic is situated on the south-west part of peninsula Peljesac at the foot of Sv. Ilija mountain. It is a picturesque little town, a cradle of maritime captains and famous maritime and tourism history (beginning in 1904. year). Orebic's long and rich tradition is saved in a Sea and Maritime Museum which is opend in 1957 year. 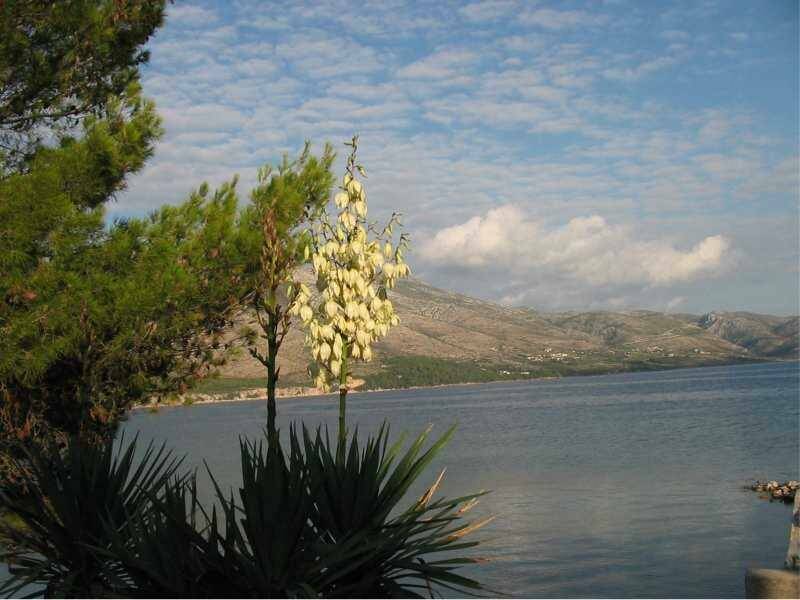 Orebic offers to its guests clean, untouched nature full of centuries old pine trees and cypresses, olive trees, agaves and flowers. 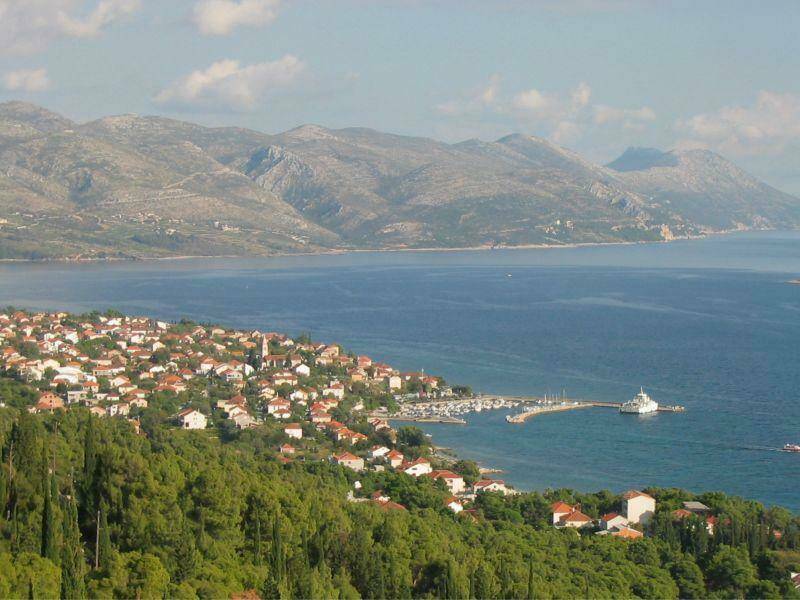 There are many bays and long sandy beaches the bigest of all is "Trstenica" at the entrance of the town. In the middle of the Sv. 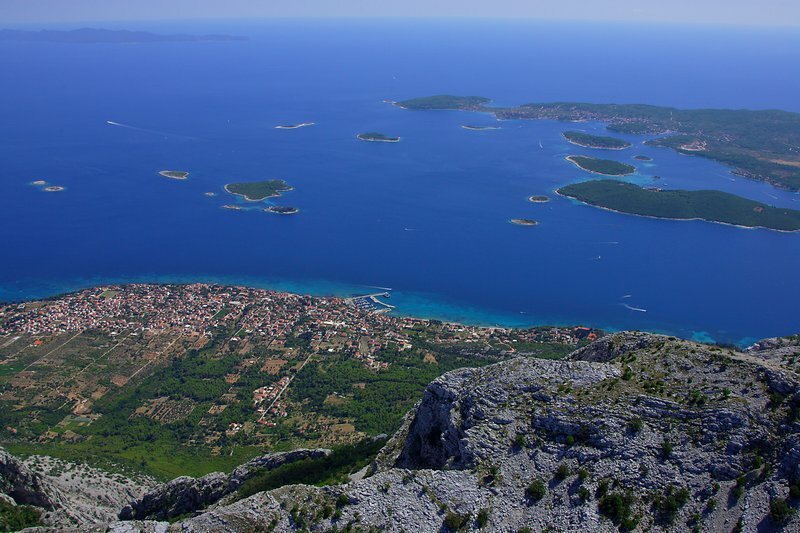 Ilija mountain, dominates The Franciscan Monastery from 1470 year with a valuable museum, from where you will see the most beautiful view on archipelago between Orebic and Korcula. There is also a possibility to hike on the top peak (961meter) of Sv. Ilija mountain, where you can also enjoy the benefits of hunting tourism for muflons some of which are the caiptal specimen. 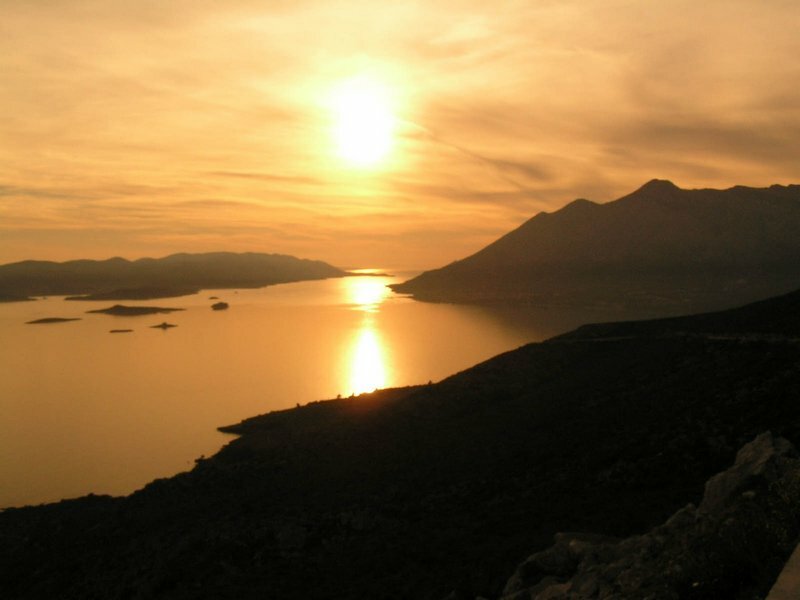 In the summer season there are organized guided excursions, to Dubrovnik, national park Mljet, Korcula and archipelago of Peljesac Channel. The sports marine with more then 200 places offers safe and secure place for yachts and boats.